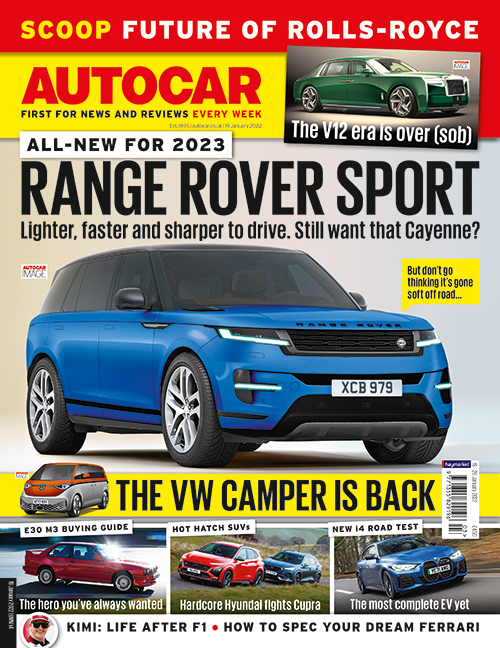 Autocar is world's best car weekly, giving enthusiasts and car buyers industry-leading news and features, expert opinion, in-depth car reviews and definitive comparison tests – along with the best photography in the business. - Weekly e-newsletters with exclusive content from senior Autocar editors and writers, including Steve Cropley and Matt Prior, as well as a returning column from Richard Bremner. - Hand-picked offers and discounts from our specially selected partners like the AA. - Access to exclusive reader events such as bespoke days dedicated to the launch of new models. - Entry to subscriber-only competitions and ticket giveaways to events such as the Goodwood Festival of Speed, and Blenheim Palace Classic and Supercar Show. - Regular supplements sent with your subscription copy of the magazine. You can also add access to our digital edition with your print subscription, perfect for enjoying your favourite car magazine on your smartphone or tablet. Digital version only available on iPad & iPhone.